A well-rested body produces a beautiful heart. Be inspired to relax, unwind and recover with Fleurette Aromatherapy's range of original blends for your body and home. 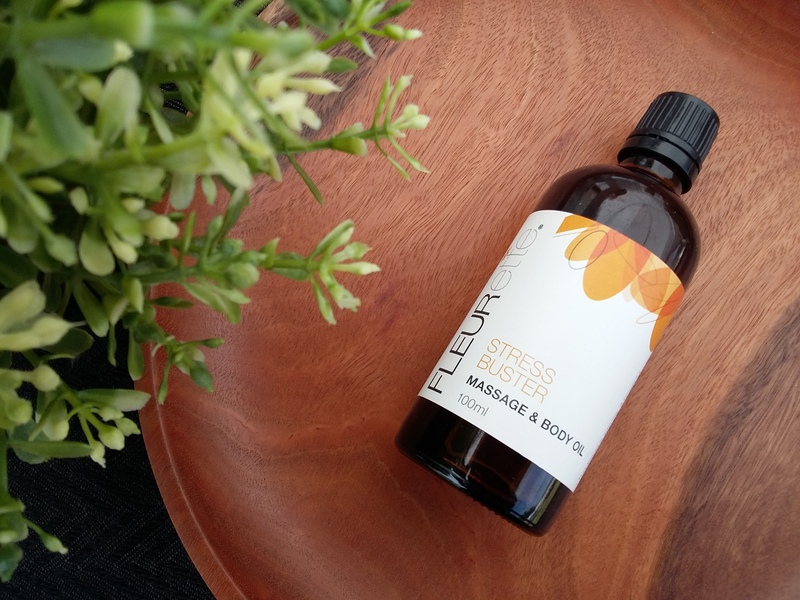 We are an Australian owned, regional business passionate about using nature's healing oils from leaves, roots, seeds and flowers to combat our modern culture of busy by encouraging a holistic, healthy approach to your lifestyle. Our values define who we are as an organisation. They guide our decisions, partnerships and philosophy. We have loved ones too. We wouldn’t want them to be harmed by a product or item in any way. Before our products make their way to you, we test them for safety, effectiveness and stability. Please make sure you do your part too by reading and sticking to the safety information for each product available on the label and the website. Safety first. Always. Your purchase makes a difference to our local family business. We work hard to ensure your orders are delivered on time. We care what you think and rely on your feedback to improve our products and services. Please contact us with your suggestions or queries. We would love to hear from you. We love animals. We believe all animals have a right to a safe and healthy existence. 98% of our range is made from plant based raw materials. We are firmly against animal testing. The only animal product we use is fresh, raw milk from goats in our goat milk soap bar. We’ve chosen to partner with a loving farming couple who wholeheartedly love their goats and treat them with care and respect. We believe we have a responsibility to care for our planet for generations to come. To reduce our carbon footprint, we do our best to partner with suppliers located within two hours of our studio. (This is not always possible, but we do try.) We recycle all our packaging and are committed to working efficiently to reduce waste. We care about your mental and physical health. We believe essential oils are effective when used as one part of a holistic approach to life. For example – if you have trouble sleeping, we would recommend our Peace & Quiet range in combination with good sleeping hygiene, exercise and appropriate lifestyle changes. We are proud to partner with the most amazing farmers, growers and suppliers for all our raw materials. We take care to partner with farmers, growers and suppliers with integrity and transparency. We are a regional, family business and by supporting us you will be making a tangible difference to our young family and the regional growers and charities we partner with. LIVE BETTER EVERY DAY: We created our range to support you to live better every day. We are firm believers that aromatherapy is ONE part of a healthy, holistic approach to life. Our aim is to inspire you to combine the benefits of essential oils with modern advances in health and well-being research.